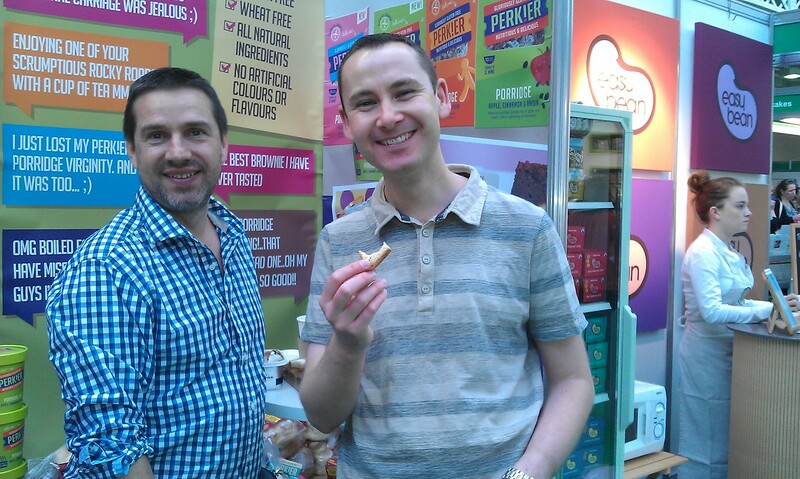 Last May I paid my second visit to the Allergy and Free from Show at London Olympia. 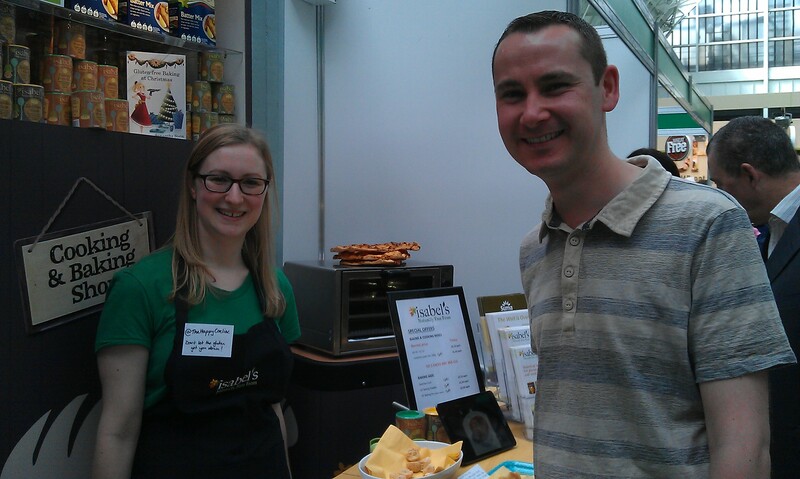 It’s always a fantastic event and a great chance to say hello to some of your favourite gluten free producers and of course meet some new ones. 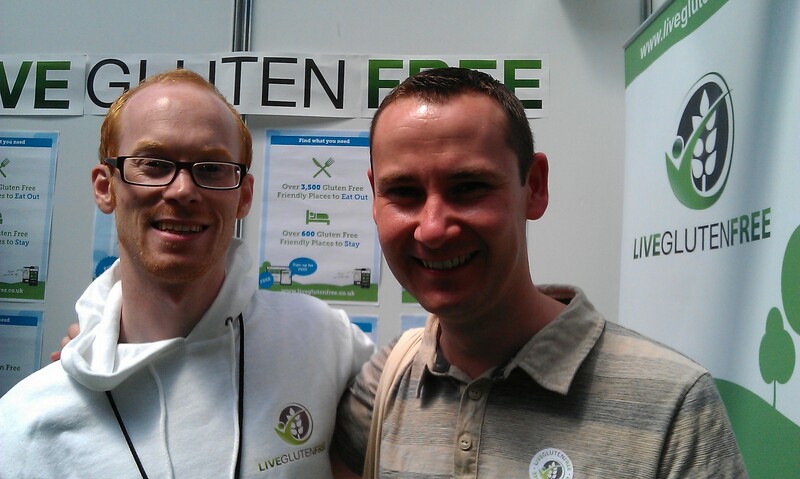 Personally I find it’s always a great opportunity to meet up with gluten free friends from the social media world too. 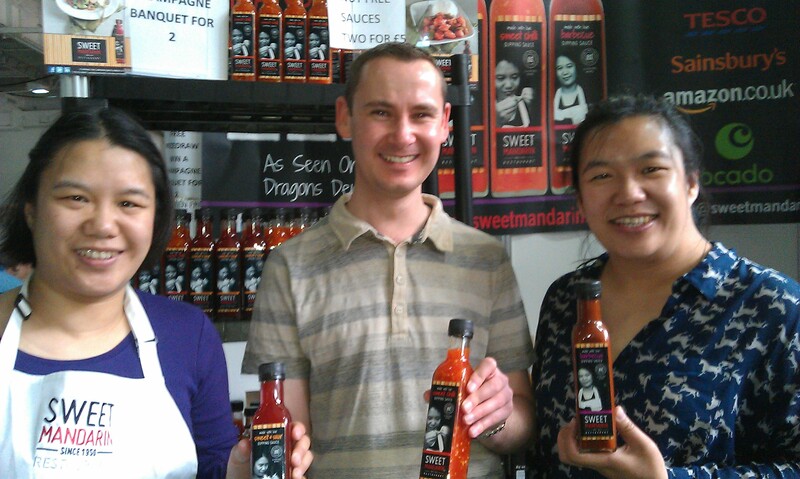 This years show will again be held at London Olympia, though slightly later than last year with the event running from Friday 4 – Sunday 6 July (2014). 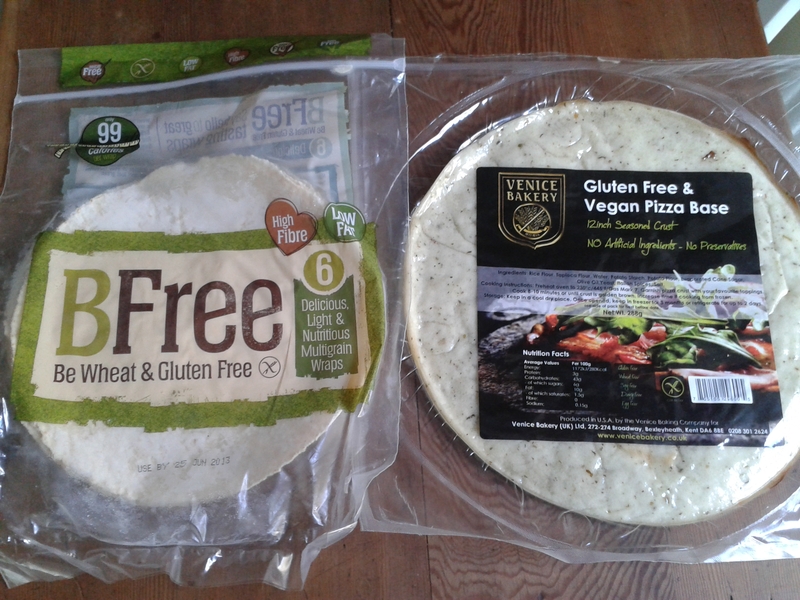 The good news is that Gluten Free by the Sea has teamed up with the Allergy and Free From Show to bring readers of this blog unlimited free tickets to the 2014 show in London. To apply for your tickets follow this link. The show as always provides free seminars and a chance to meet a range of specialist consultants, cooking demos, support groups and engage in workshops. 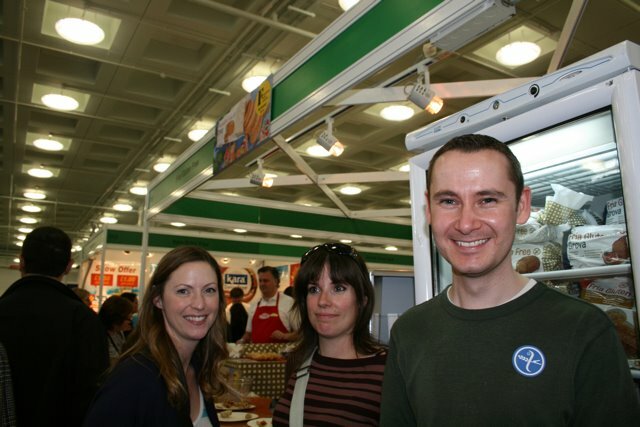 Running simultaneously at Olympia this year will again be V Delicious, a vegetarian good food show. Of course though, the big attraction is the chance to sample and buy so much great gluten free food from so many suppliers at once. 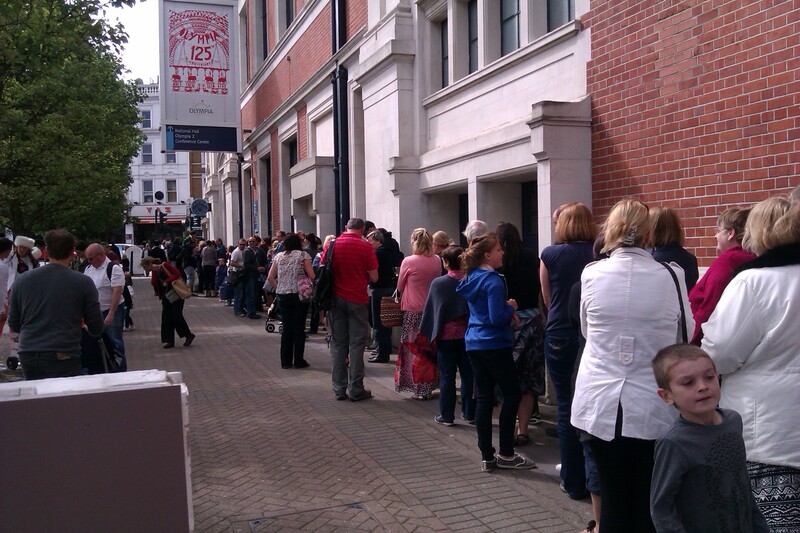 Last year the show was absolutely packed on the Saturday when we visited as it has become increasingly popular. The show is moving to a bigger hall this year, so hopefully there will be a little more room for manoeuvre in the Grand Hall. You can read my review of the 2013 show here. For those that found the show too busy last year, the organisers are also offering a VIP package this year. For £45 per person you will get early access to the show, special offers, access to a VIP lounge and more. You can see full details of benefits and book tickets here.